Twitch Plays Pokémon completed the Pokémon X and Y last week, effectively putting every generation of the Pokémon series in the books. Hundred of thousands of viewers helped guide six starry eyed Pokémon trainers to eternal stardom using the most roundabout and randomized path through the games’ expansive regions. What else is there left to do? Well, there is the multiplayer arena the feed has set up with Pokémon Stadium on the Nintendo 64, which is pretty cool. Or, how about we start a new adventure with Fish Plays Pokémon? Seriously, Twitch users Catherine Moresco and Patrick Facherous have rigged their fish Grayson’s bowl with a web camera, and his position in the tank replaces the action of pushing a button on a Game Boy. No longer does the comment section control Red on his Pokemon journey, but rather, the instinctive swimming of a fish. As should be expected, Red has not gotten very far, and he wanders even more aimlessly than ever before without a unifying voice of logic or reason underlying the randomness. So far, with the 135 hours that Grayson has racked up, he has only picked up his starter Charmander, AAAABBK, and surprisingly beaten his opponent’s starting Squirtle. However, leaving Pallet Town has proven to be a nearly impossible task. 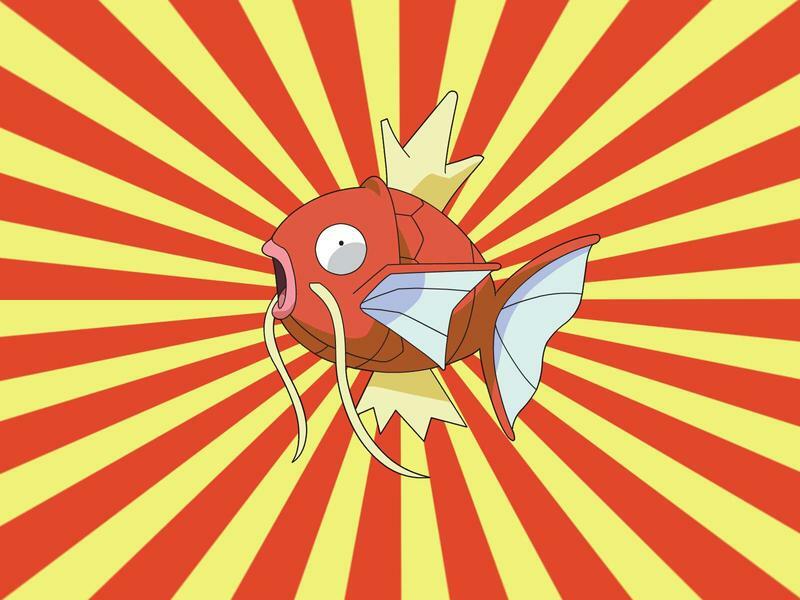 Grayson, proving to be about as useful as a Magikarp when it comes to playing Pokémon, currently has about 14,000 viewers, but has had as many as 22,000 at one point. Overall, 1,175,000 have viewed his page. The only meme to spring from this experiment is viewers wondering if the fish has died at times, and his silence and lack of activity while sleeping has left thousands of screaming and frustrated fans with even less of an input than they had before.